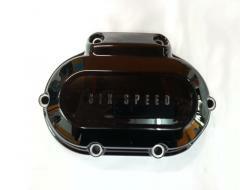 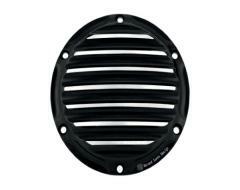 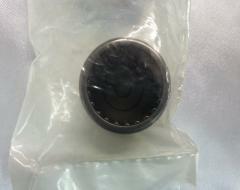 Harley Davidson OEM Six Speed Transmission Cover, Black Gloss. RSD Nostalgia Derby Cover. 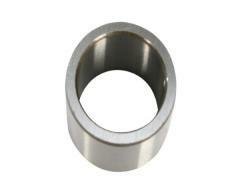 Fits 04-17 XL. 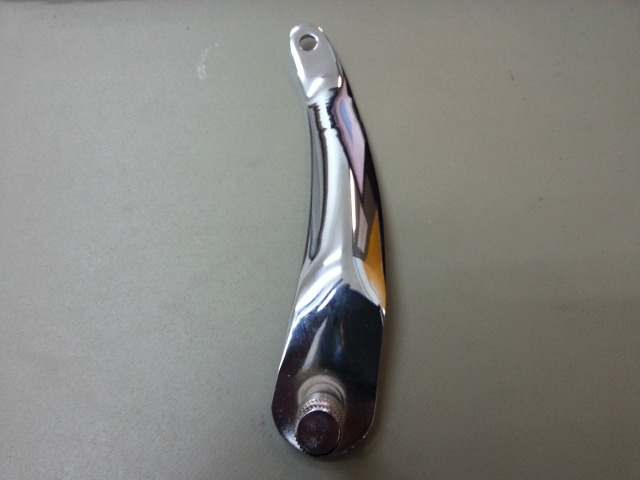 Drag Specialties Shifter Lever. 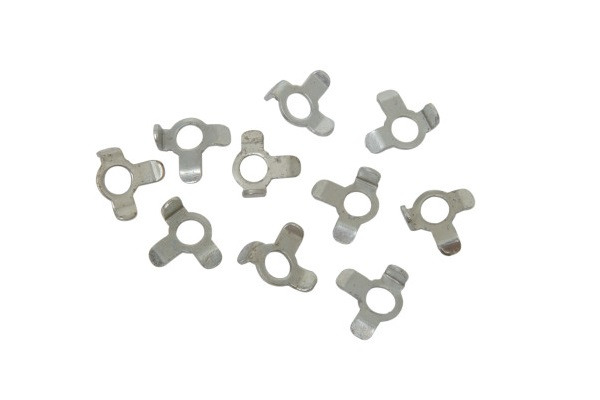 Fits 07-17 FLS, FLST, FLHT, FLHX, FLTR, Trike. 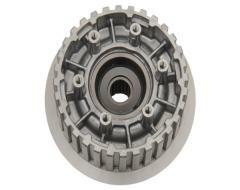 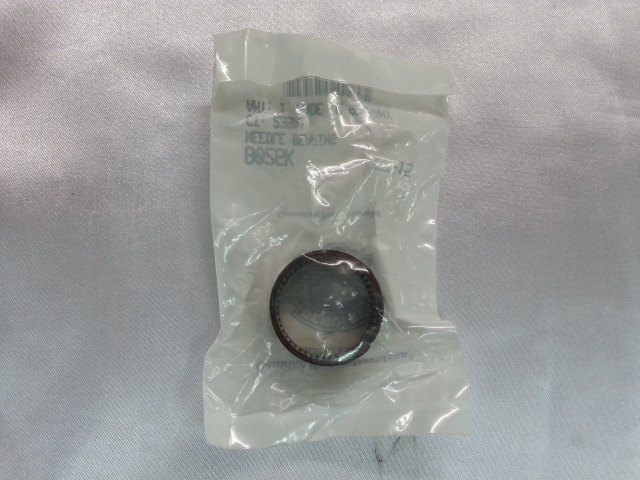 Replace OEM 33895-82C. 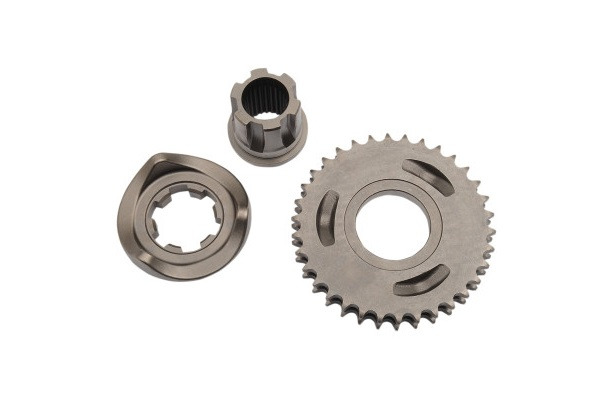 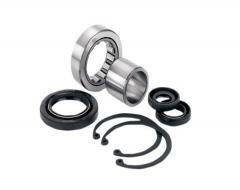 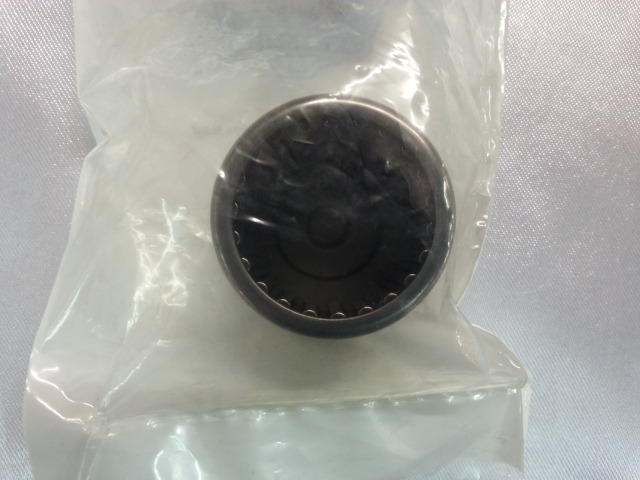 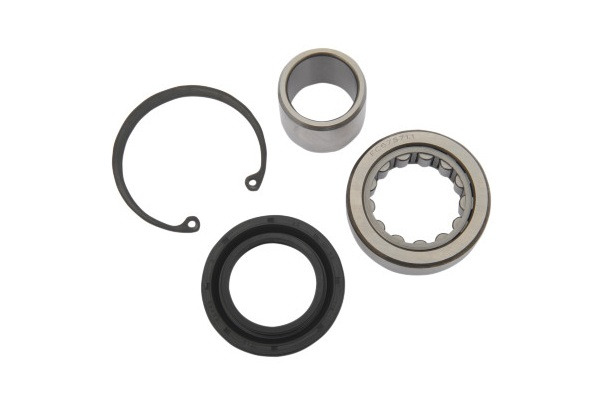 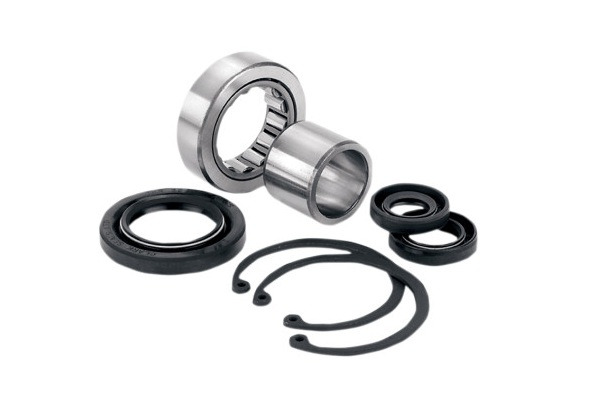 Drag Specialties Inner Primary Bearing Seal Kit. 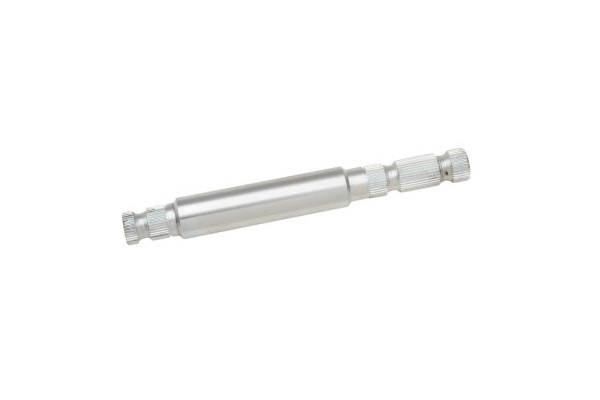 For 89-06 Big Twin. 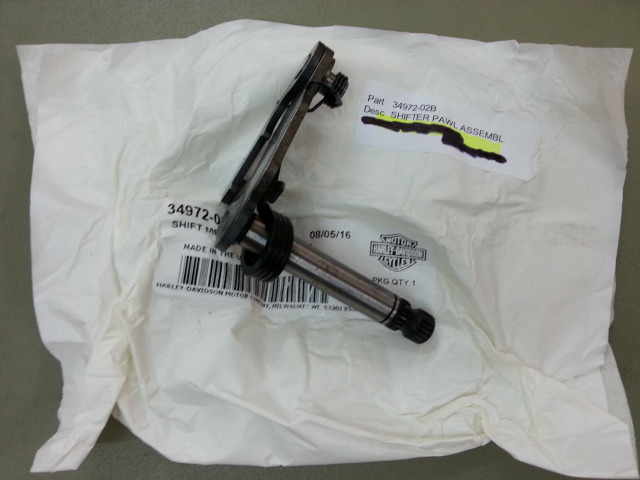 Except 06 Dyna Glide. 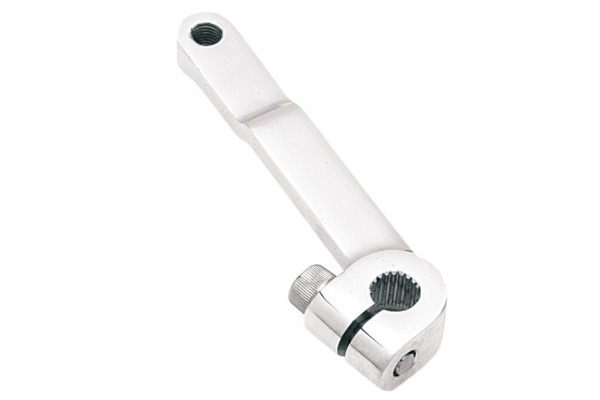 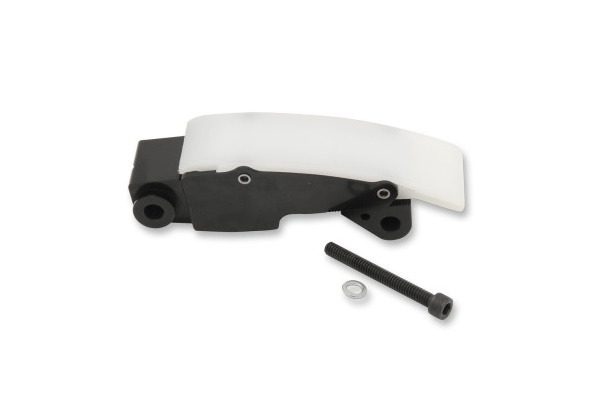 Hayden M6 Primary Chain Tensioner. 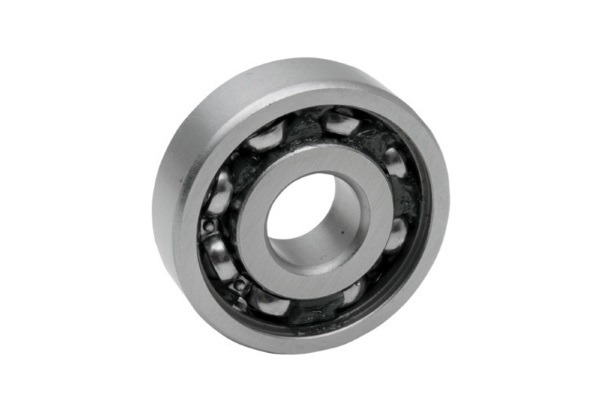 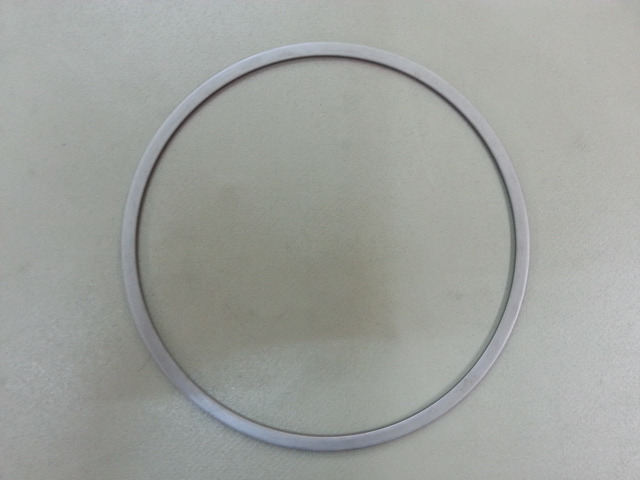 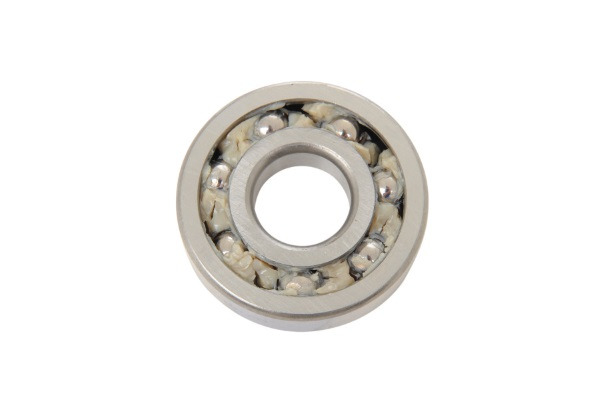 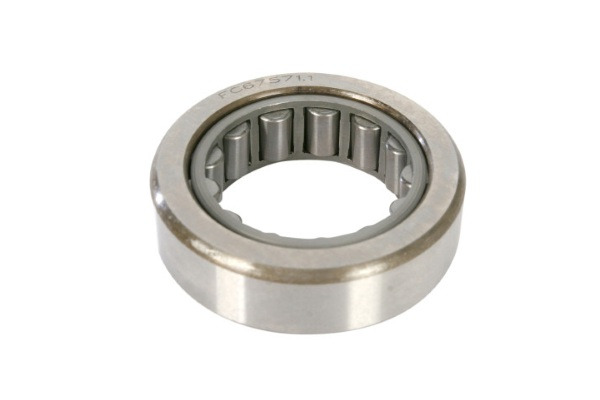 Prevents Overtightening Of Primary Chain Causing Premature Wear On Shafts And Bearing. Fits 07-17 Twincam Models. Drag Specialties Compensator Sprocket. 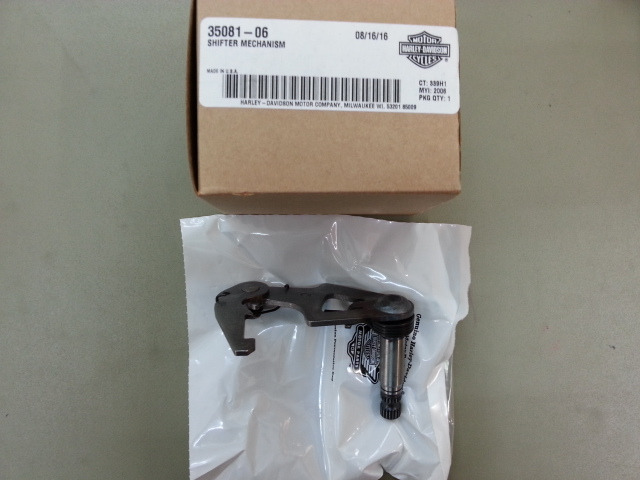 Fits 07-10 Touring, 06-11 FXS, FXST, FLST, 06-11 Dyna Models. 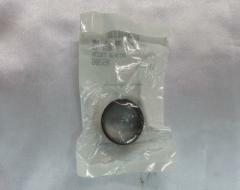 Replace OEM 40296-06A. 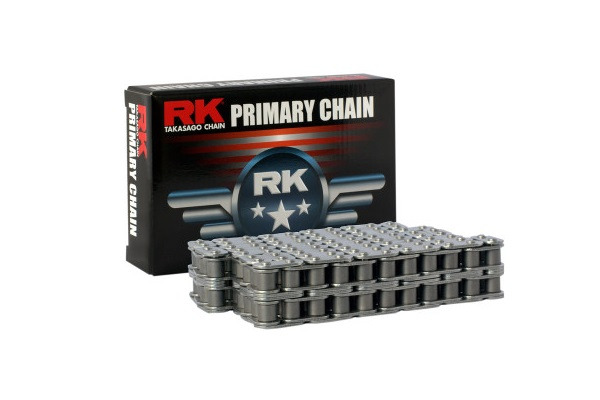 RK Primary Chain. 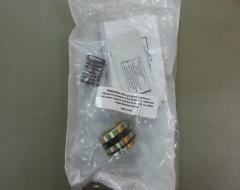 Fits 80-98 FLT, FXR, FXRS, FXRT. 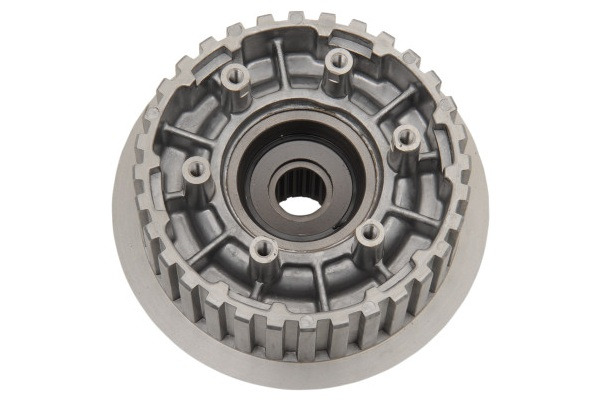 Replace OEM 40037-79A. RK Primary Chain. 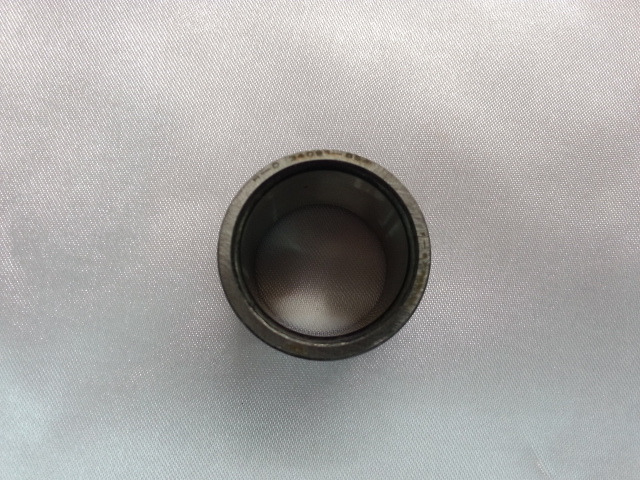 Fits 06-17 FXD, FXDWG, FLD, 07-17 FXS, FXST, FLD, FLST. 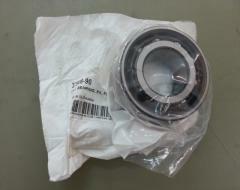 Replace OEM 40036-06. 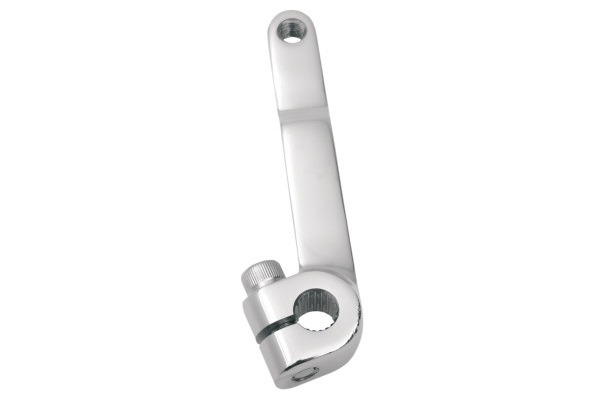 Drag Specialties Manual Primary Chain Adjuster. 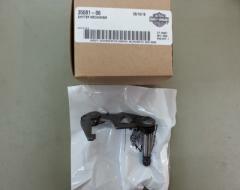 Fits 06-17 Dyna, 07-17 Softail. 07-16 Touring Models. 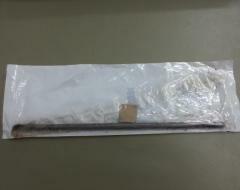 Replace OEM 36500020. BDL High Performance Extra Clutch Plate Kit. Fits 90-97 Big Twin, 91-17 XL. 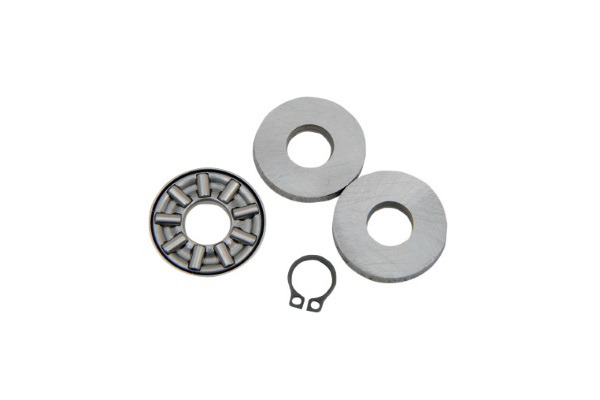 BDL Friction/Steel Plate Kit. 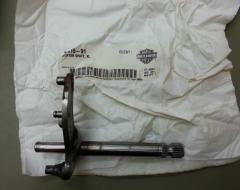 For 98-14 Big Twin Models Except 13-14 CVO Models With Hydraulic Clutch. Drag Specialties Inner Clutch Hub. Replace OEM 37554-11. 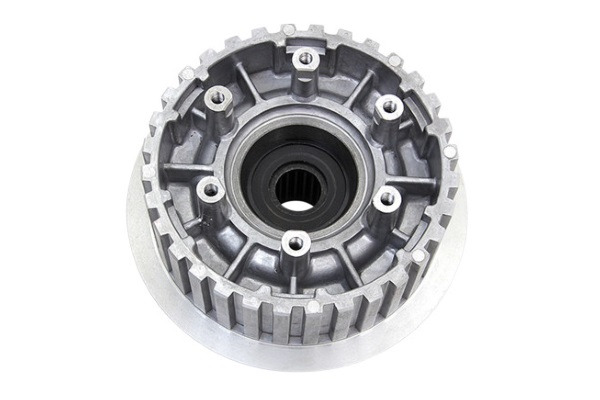 Eastern Parts Inner Clutch Hub. 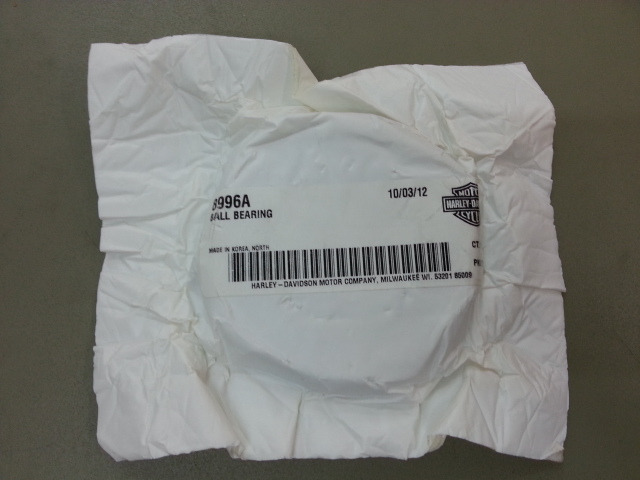 Replace OEM 37554-06. 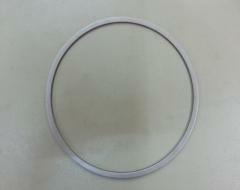 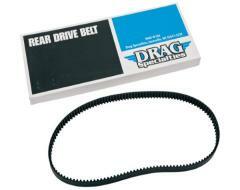 Drag Specialties Drive Belt. 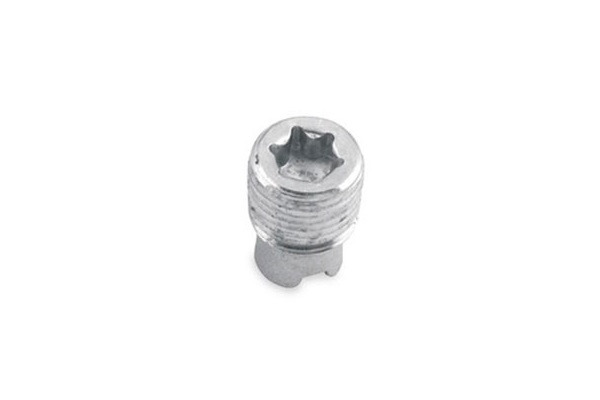 Fits 07-11 FLSTF, FLSTSB, FXST/B/C, 133T, 20MM, Replace OEM 40073-07. Drag Specialties Drive Belt. 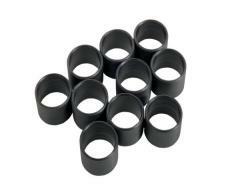 Fits 04-06 Touring Models. 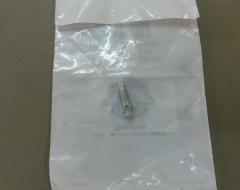 139T, 1 1/8". 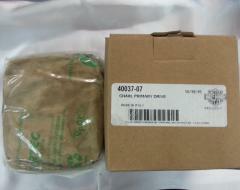 Replace OEM 40024-04. 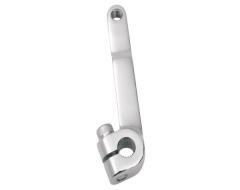 Drag Specialties Shifter Shaft. 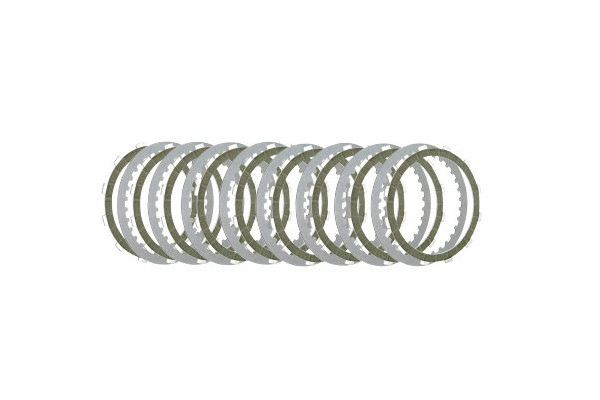 Fits 86-16 Touring Models. 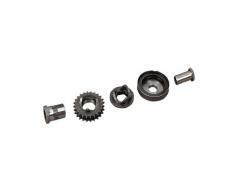 Replace OEM 33709-82A. 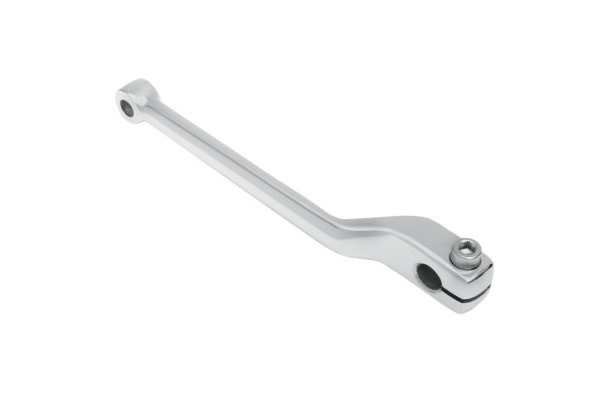 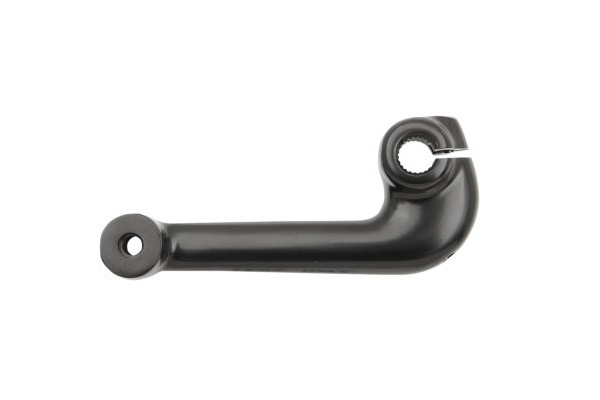 Drag Specialties Gloss Black Shift Lever. 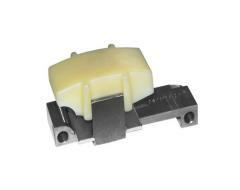 Fits 91-05 XL883, 1200. 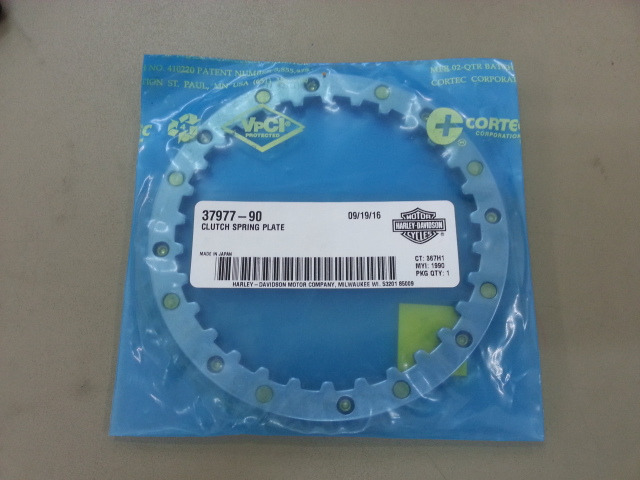 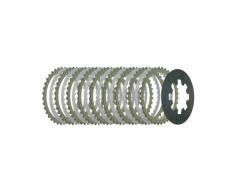 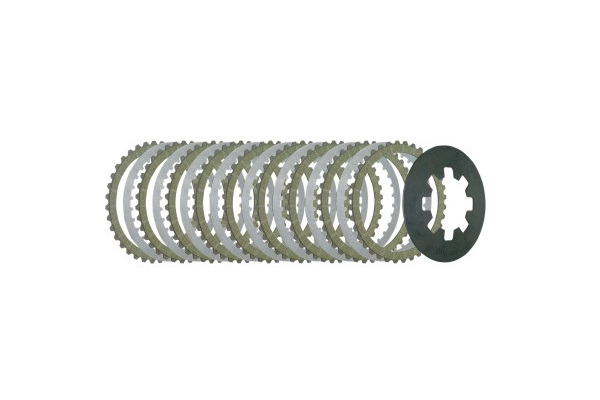 WPS Compensator Eliminator Sprocket 34T. Fits 07-17 Big Twin, Except 17 Touring, 06 Dyna Models. 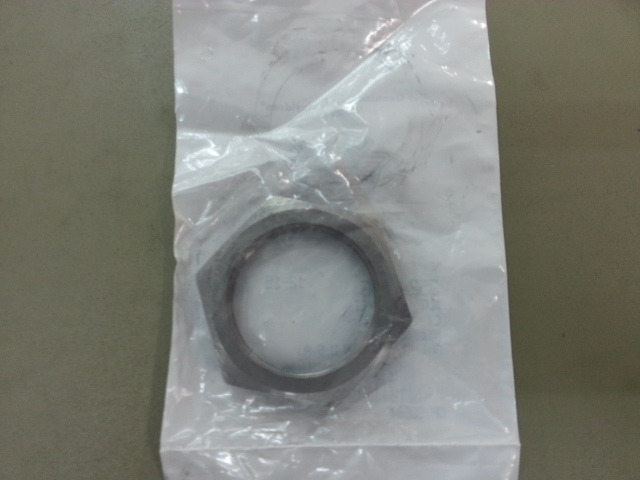 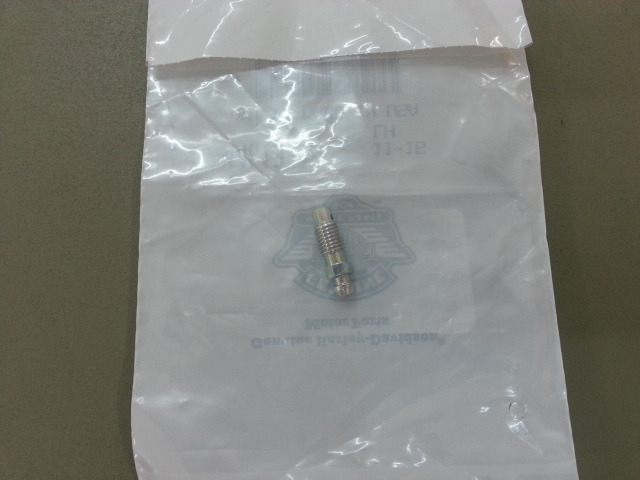 Direct Replacement Of OEM 40296-06. 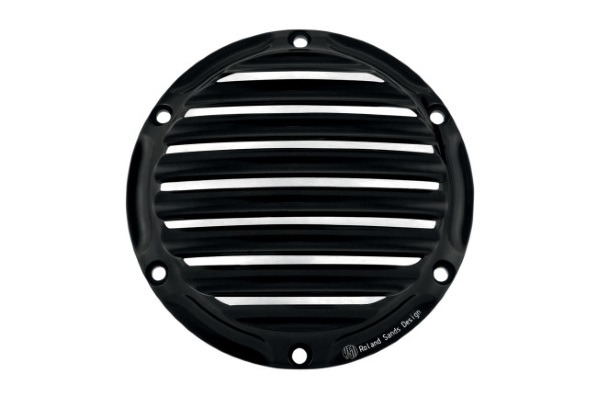 Eliminates Clunking Noise And Improves Positive Starting. 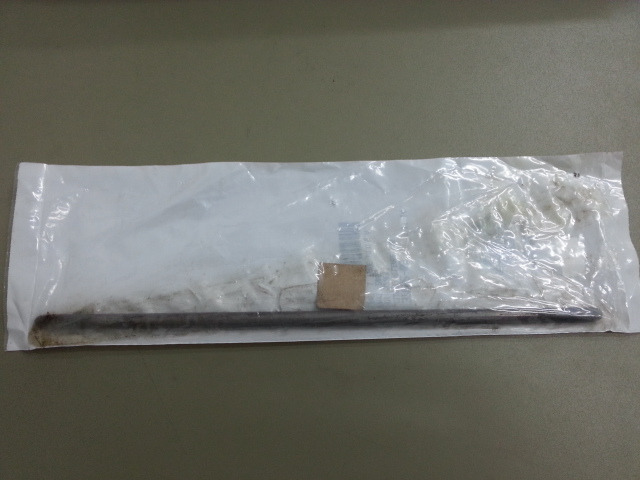 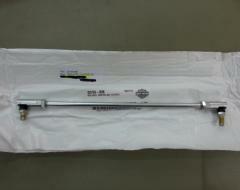 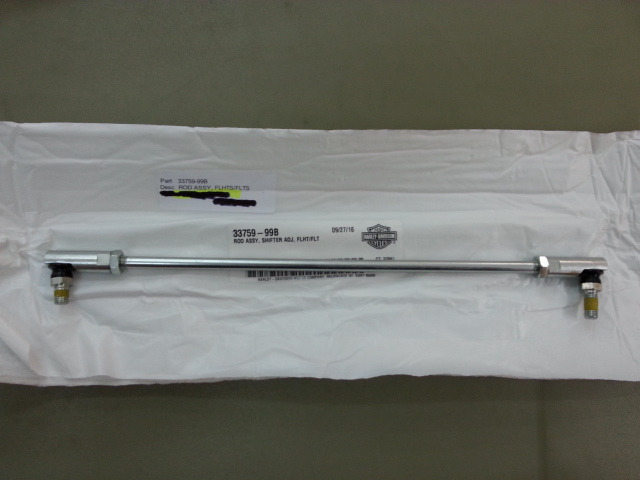 Harley Davidson OEM Shifter Rod. 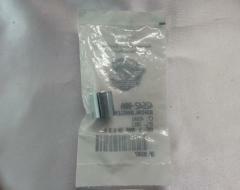 Harley Davidson OEM Seat Damper Spring. 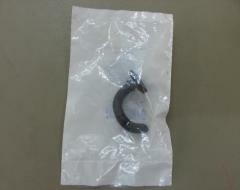 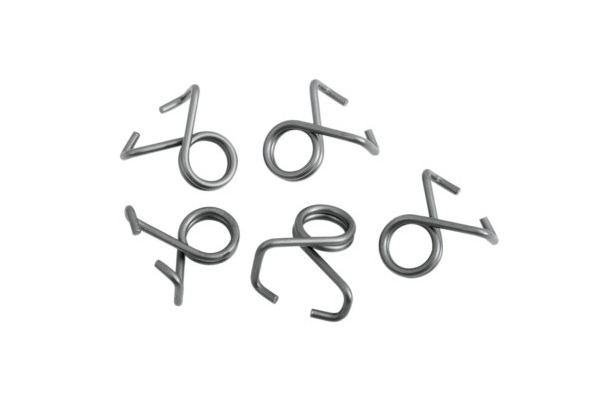 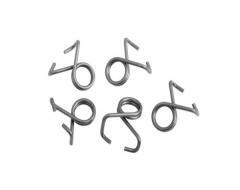 Harley Davidson OEM Damper Spring. Drag Specialties Compensating Sprocket Kit. 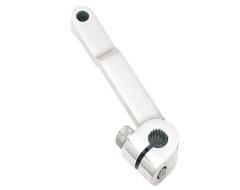 Fits 94-06 Big Twin (Except 06 Dyna Glide, 91-01 FLT W/EFI) 25 Tooth. 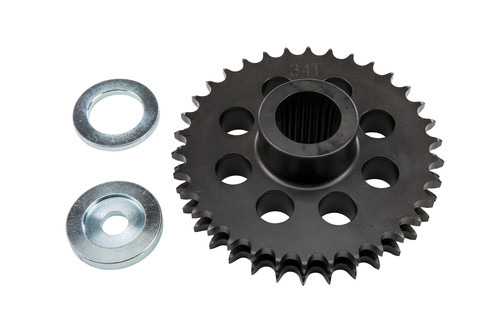 Replace OEM 40308-94. 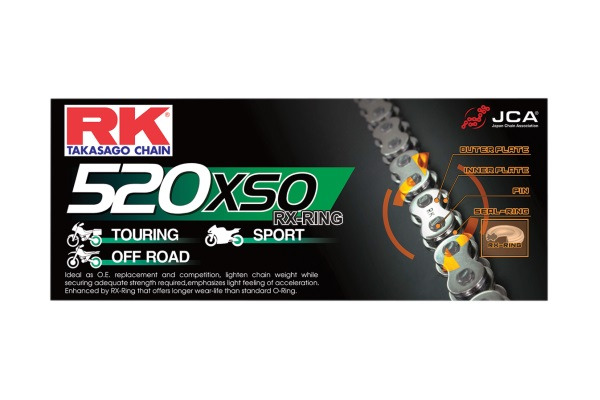 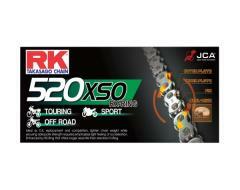 RK Racing Chain. 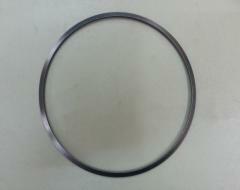 100 Link. 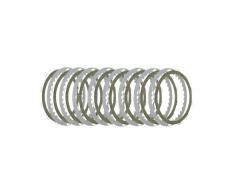 RX Ring.